Congenital liver defects are liver disorders that are present at birth. They are rare. These liver disorders usually block the bile ducts. This affects the flow of bile. Bile is a fluid made in the liver. It helps with digestion. 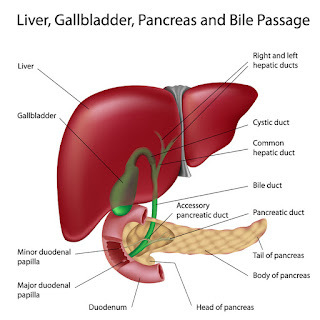 The bile ducts take bile from the liver and bring it to the gallbladder to be stored. Then they carry bile to the small intestine for digestion. When the bile ducts are blocked, bile builds up in the liver. This damages the liver. Biliary atresia. 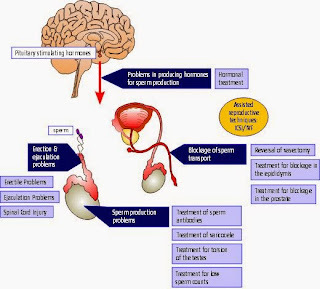 A life-threatening condition in infants where the bile ducts are blocked or have developed abnormally. This blocks the flow of bile from the liver. Biliary (choledochal) cyst. A condition where the hepatic duct forms abnormally. This can also block the flow of bile. 1... Since last 15 years I am focusing of Healthy food. 2... Your unborn child's liver is under developing stage. During this stage if you eat heavy food such as oily or non veg or heavy spicy food or other is the cause of liver problem to your child. 3.. 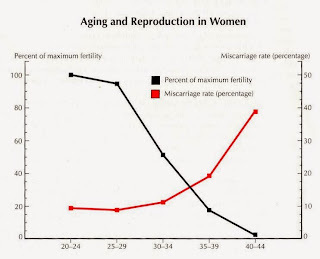 So the the mother should eat the food easily digested food for you and your unborn child.